A 24-year-old Philadelphia man was charged Friday in an armed home invasion in Burlington County that terrorized a 19-year-old babysitter. Shannon M. Soroka, of the 2700 block of East Ontario Street, was being held on robbery and related offenses in the Burlington County Jail, Medford Township police Chief Richard J. Meder said Friday. NBC10 reported that the owner of the home is Darren Elias, a professional poker player. Soroka has participated in local poker tournaments, including at the Borgata Hotel in Atlantic City. Elias told NBC10: “I would say he was familiar with what I do for a living and thought that I might have things of value in the house." On Thursday just before 3:35 p.m., police were called to Muirfield Court to respond to a reported home invasion. 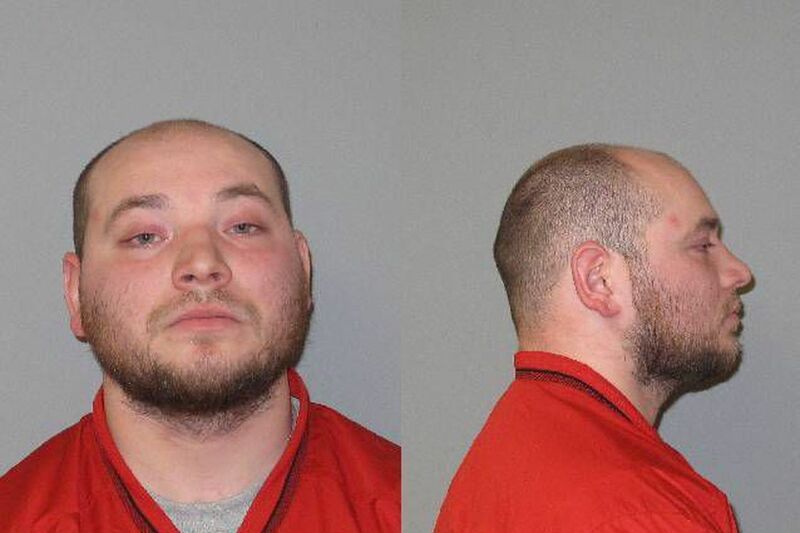 Police were told that Soroka was armed with a handgun when he entered the residence through the front door and confronted the babysitter, who was watching the homeowner’s 2-year-old child, and demanded to know where the residents kept their money. Soroka walked the babysitter through the house looking for money and then locked her in a bathroom, Meder said in a telephone interview. The babysitter later climbed through a window and alerted a neighbor to what had happened. The babysitter and the child, who had been placed in a crib during the incident, were not hurt, Meder said. Soroka, who did not take anything, then fled the location in a white four-door sedan. Meder said a concerned citizen came forward with information that led to Soroka’s apprehension. He was taken into custody Friday without incident.